Looks like team Xiaomi has something new and really exciting Christmas gift for their fans in India. Company’s GM C Manmohan, including Manukumar Jain, Global VP of Xiami India and Alvin Tse, head of POCO Global, all have teased a #NewPOCO Phone, that would be coming to India very soon, maybe next month as new year gift for Mi fans. Wait a minute! A #NewPOCO! However, none of them revealed more about the new POCO phone. But the upcoming phone seems like a successor to the original POCO F1, which was launched back in August this year. An earlier tweet from Searl tipster Ishan Agarwal last month revealed that there would be a new POCO F1 phone in Kevlar Back color option with 6GB+64GB & 6GB+128GB Storage for the Europian market, including India. The Kevlar back (Armoured) Edition never made its way to the Indian market since its launch, and now Xiaomi seems to be launching the Armoured Edition with 6GB RAM for the Indian market. 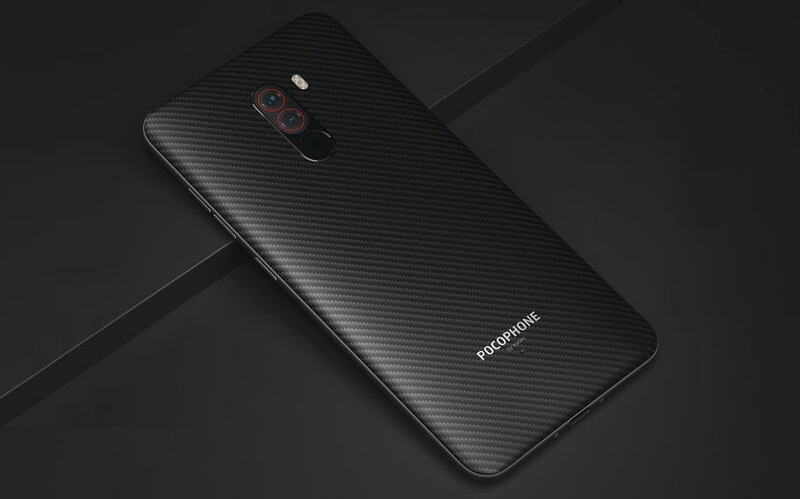 The 6GB Poco F1 is currently selling in three colors options – Graphite Black, Rosso Red, and Steel Blue. The POCO F1 was first launched in India priced Rs 20,999 and later received some price cut, bringing its price at 19,999. However, the price of the Armoured Edition with 6GB RAM in India is expected to be a little higher than the price of the Regular POCO F1.